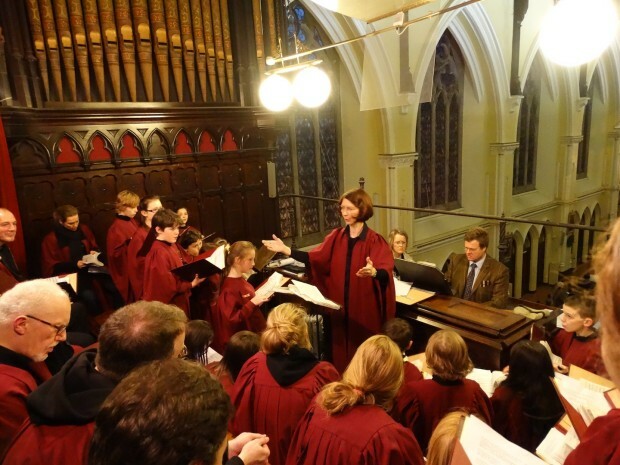 In addition to giving concert performances, The Lassus Scholars and Piccolo Lasso perform bi-monthly at St Kevin’s Church, Harrington Street, Dublin 8. Rehearsals for Piccolo Lasso and The Lassus Scholars take place in St Kevin’s Church Hall, Harrington Street, SCR, Dublin 8, near Harcourt Street Luas. Tuesdays – Piccolo Lasso Boys 5.00 – 5.45 p.m.
Tuesdays – Piccolo Lasso Girls 5.50 – 6.35 p.m.
Thursdays – Piccolo Lasso boys and girls together 5.30 – 6.25 p.m.
Tuesdays – 6.45 -7.45 p.m.
Thursdays – 6.45 -7.45 p.m.